The Boeing jets, operated by South African Airways (SAA), were partly powered by nicotine-free, high-energy “Solaris” tobacco plants cultivated by farmers in Limpopo Province. The flights represent a major step forward for “Project Solaris,” a partnership between biochemists Sunchem SA, fuel specialists SkyNRG, SAA, and Boeing, which launched in 2014 with the aim of delivering “local, sustainable jet fuel production” at large scale. 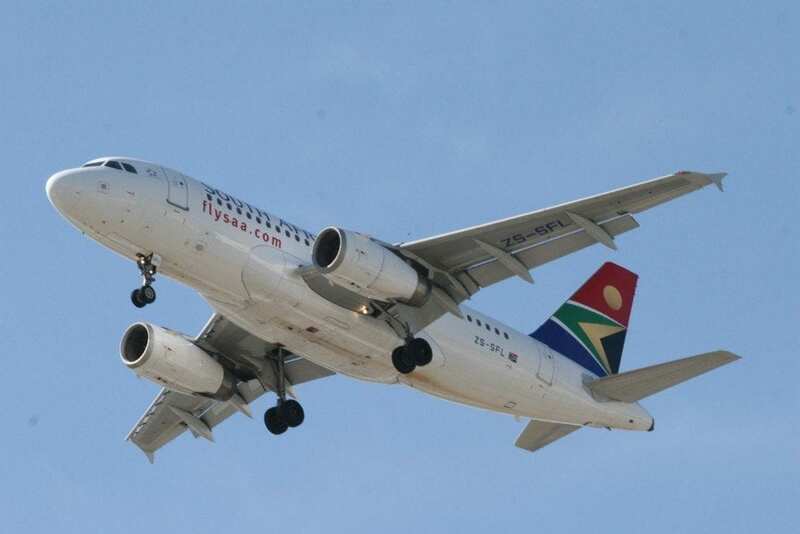 SAA is aiming to have 50% of its fleet using the biofuel by 2023, which could reach 500 million liters per year. SkyNRG chief technology officer Maarten van Dijk projects the crop will be offsetting 267 kilotons of CO2 emissions a year by 2020. Solaris fuel could also be versatile enough to go beyond aviation.